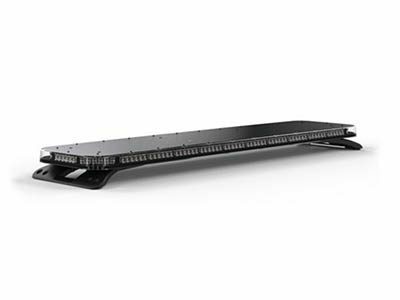 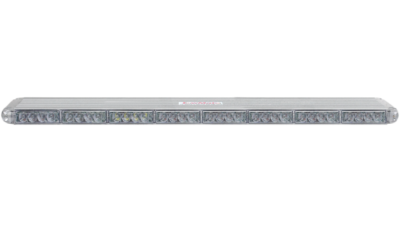 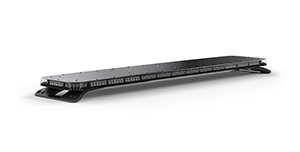 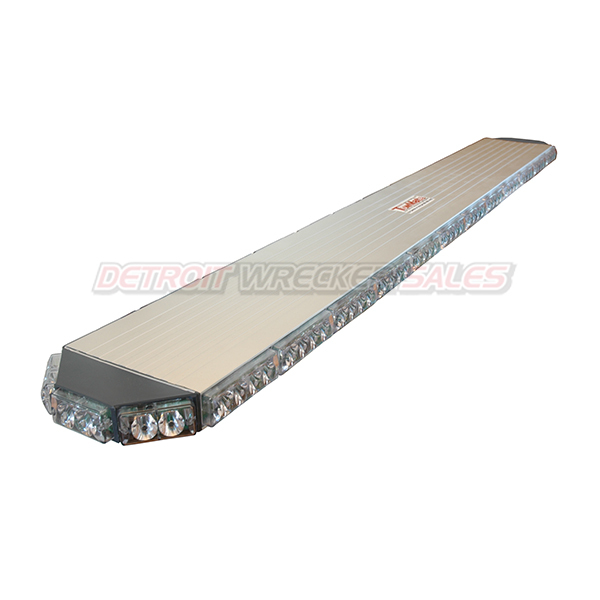 59″ Upgraded Power-Link light bar comes complete with the light bar with the latest full coverage end cap design, PLC-TX6 6-button Power-Link control pad, hardwire wireless transmitter, and hardware-mount base. 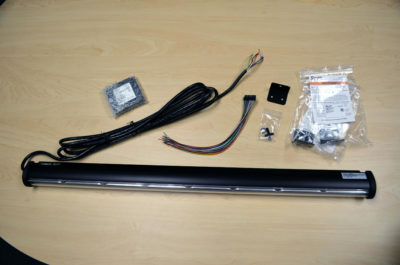 Both the light bar and control pad for in the cab install with just two wires (12V+ and Ground) from each item. 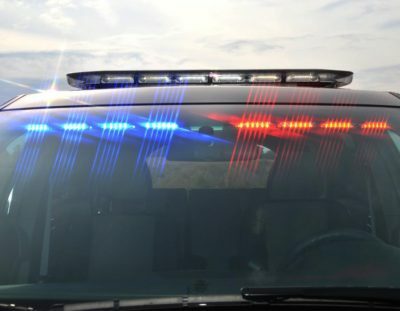 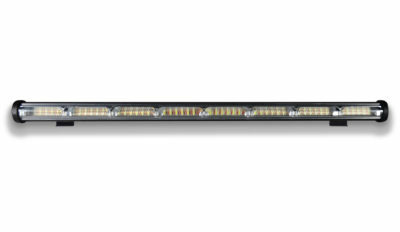 Signals are sent via the vehicles power lines in order to control the 4 flash patterns (including traffic control arrows and strobe) and the three work lights. 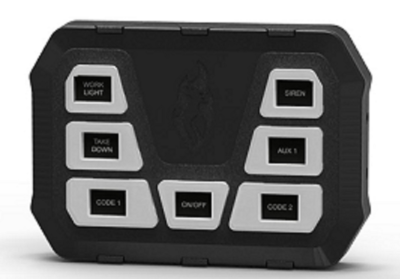 The two brake, tail, and turn heads are controlled wirelessly with the included TowMate wireless transmitter. 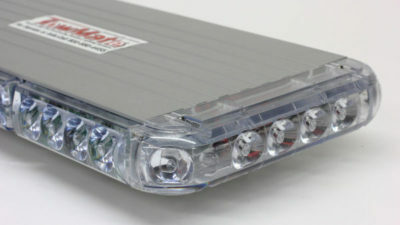 The same wireless transmitter can be used to operate a TowMate wireless tow light. 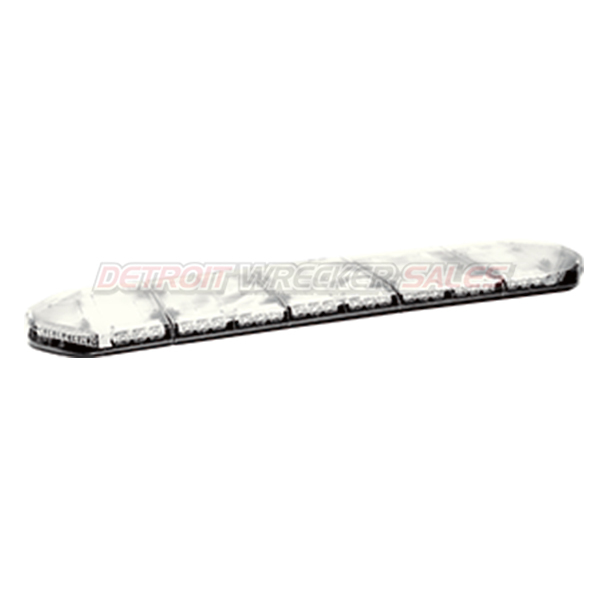 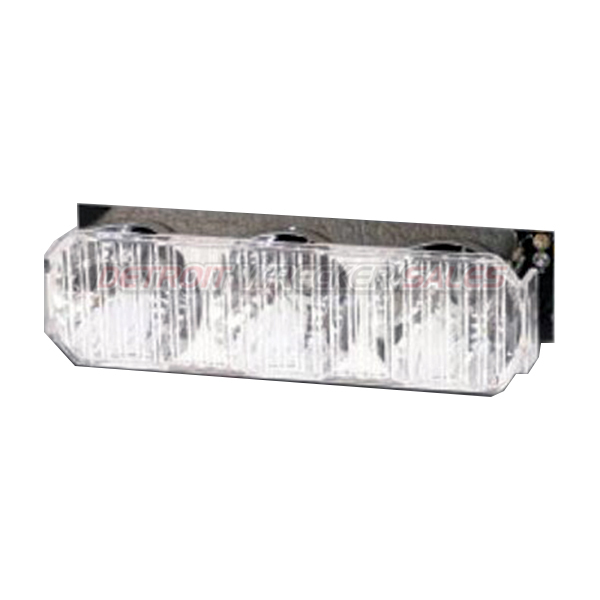 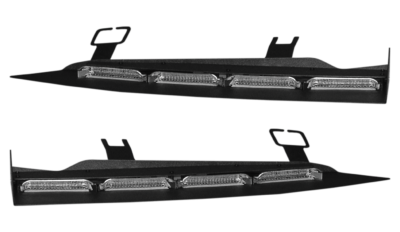 With 23 high-intensity strobe heads featuring 4 1 watt LED's in each, you are sure to be seen with this bar.